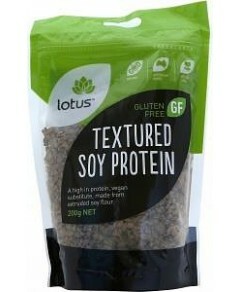 Lotus Psyllium Husks are gluten free and 98% pure. The husk of the plantain seed is one of the most gentle yet effective dietary fibres available. 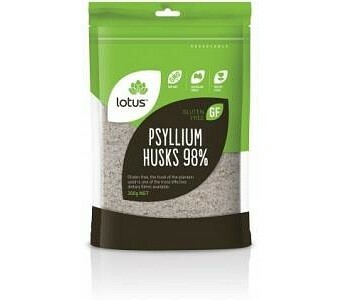 Lotus Psyllium Husks can be eaten with yoghurt, fruit and cereals, or mixed with water or juice.